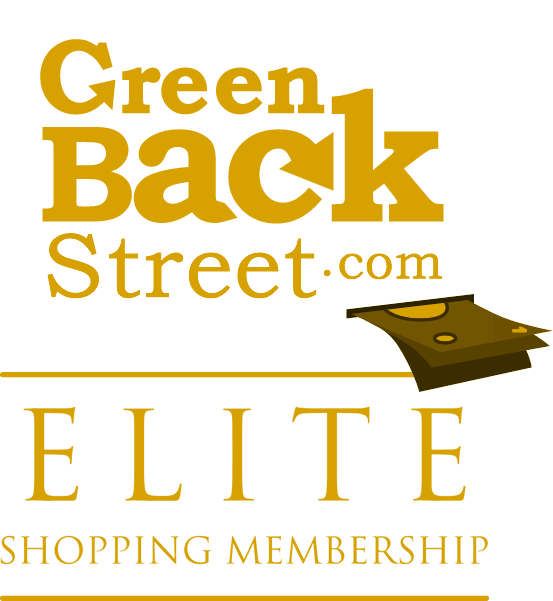 Shop Full of Life through GreenBackStreet to get a cash back rebate. Full Of Life® is a division of The Johnson Smith Company®, one of America's oldest catalogs companies. 6.75% Cash Back: Completed purchase with valid payment. Full of Life has not yet been reviewed.